We install tow bars and electrics any time, anywhere and pride ourselves on our friendly, professional and efficient service. We deal directly with every major tow bar manufacturer to give you the best possible price regardless of whether it is a detachable tow bar for a Land Rover/Range Rover model or a step mounted tow bar for a Mercedes Sprinter van. Here at Fastlane Autocare, you can rest assured that we will not only install your new tow bar to a high standard but also install your electrical light system to EU standard with EU standard approved parts. What's the best choice for my vehicle? There are many different types of tow bars and electrical systems available to choose from, depending on each specific vehicle. We are always happy to help you choose the best and have a team of dedicated vehicle technicians who can easily assist you with this choice. Sometimes there are also different options to suit your requirements on each vehicle. Fitting a tow bar to your vehicle can sometimes be linked to the can-bus system of the vehicle. With this system, there is extra work involved and you cannot simply break into the existing loom as there are more parts and more labour involved in this fitting process. If you're unsure whether your vehicle is fitted with a can-bus system or you have any questions what so ever, please feel free to give us a call where a member of the Fastlane Autocare team will be more than happy to assist you. As one of the biggest towbar fitters in the North West area, we have established links with suppliers, ensuring same day or next day delivery. Here at Fastlane Autocare, we are able to offer same day fitting or sometimes next day fitting! The supplier we have used for many years ensures you will receive great deals on the tow bar you choose and we offer competitive prices with the fitting service provided. Every single tow bar that Fastlane Autocare supplies is fitted and mounted to the fixing points as specified by the vehicle manufacturers. 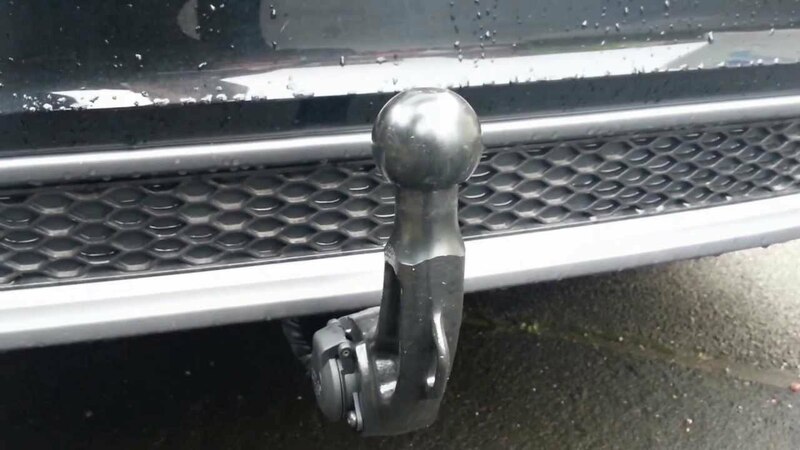 Also, we are able to build and fit custom made towbars for vehicles such as heavy goods ( HGV ) and trucks that are type approved, where appropriate. We can help you choose the best deal! As an independent mobile mechanic company, we are not tied to any one brand of the tow bar. This means that we can offer you a range of towbars that suit your vehicle type, preference, and budget! We will always recommend the best tow bar to serve your purpose and budget and you are welcome to specify a particular make of tow bar for us to order in on your behalf. Fastlane Autocare treats each job individually and finds the neatest fitting towbar for your vehicle. We fit many tow bars, 7 days a week all around the North West of England. You can rest assured that we know which tow bars are the best option for each vehicle and will advise your choice on the budget you set. All tow bar prices shown on our website include professional fitting at your home or workplace, at a time to suit you! If you're looking for a new tow bar, please don't hesitate to contact a member of the Fastlane Autocare team. Contact us directly on: 07943185471.